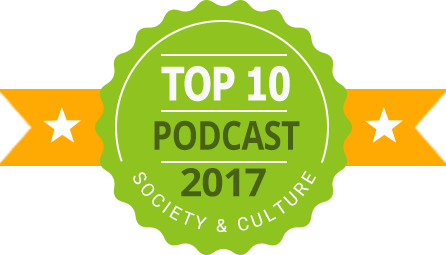 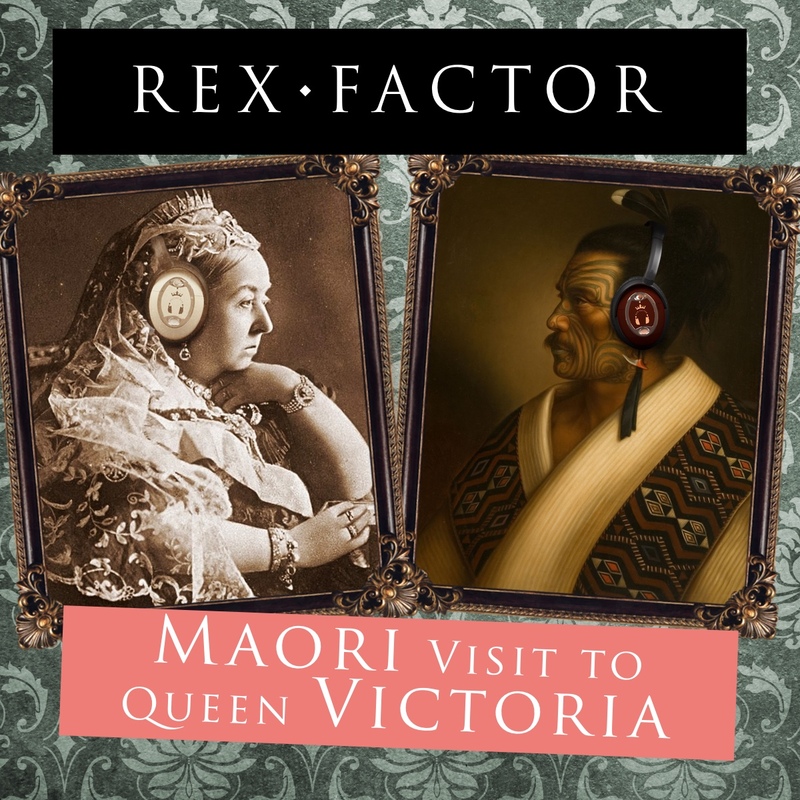 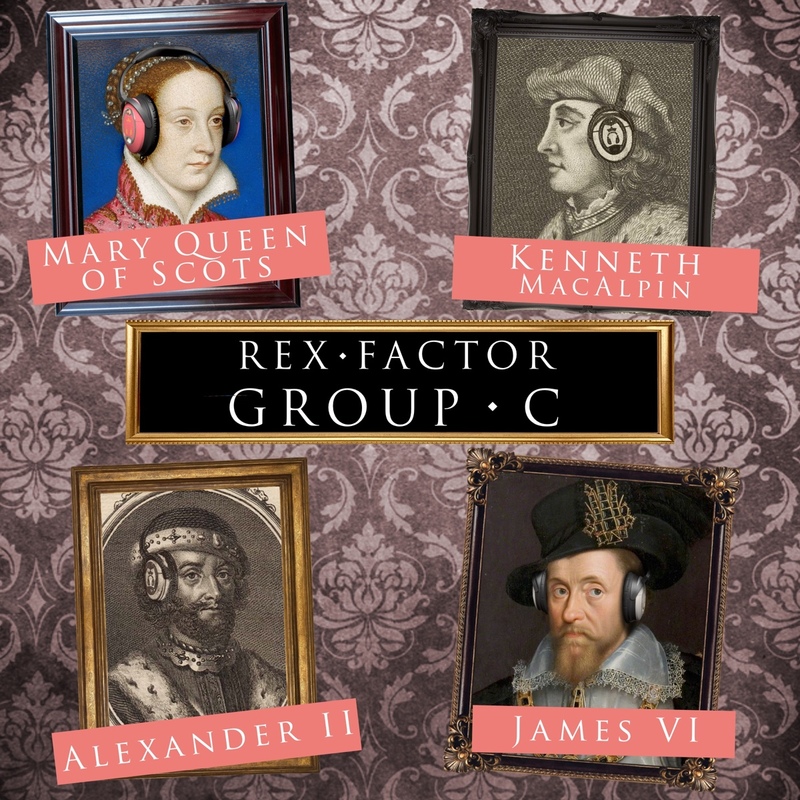 We're reviewing all the kings and queens of England and Scotland and deciding which ones of the star quality which we call the Rex Factor. 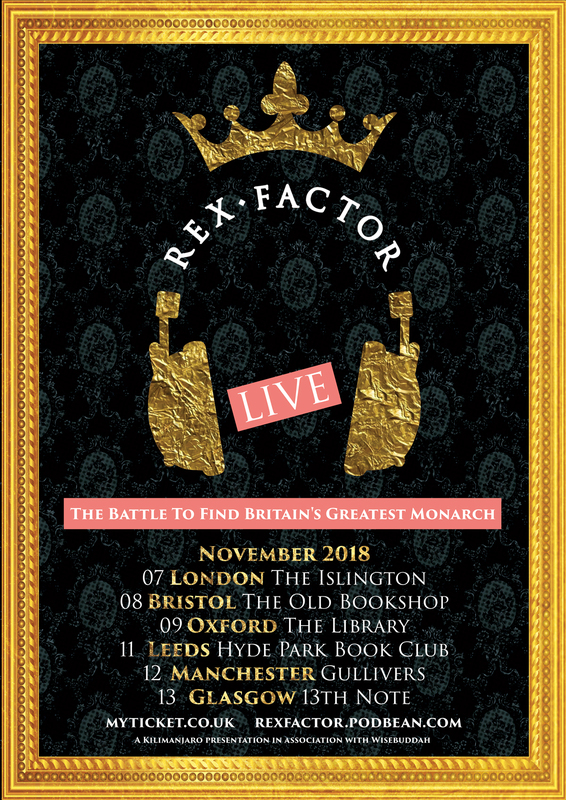 Series 3 of Rex Factor is now underway, reviewing all the Queen and Prince Consorts of England from Ealhswith to Prince Philip. 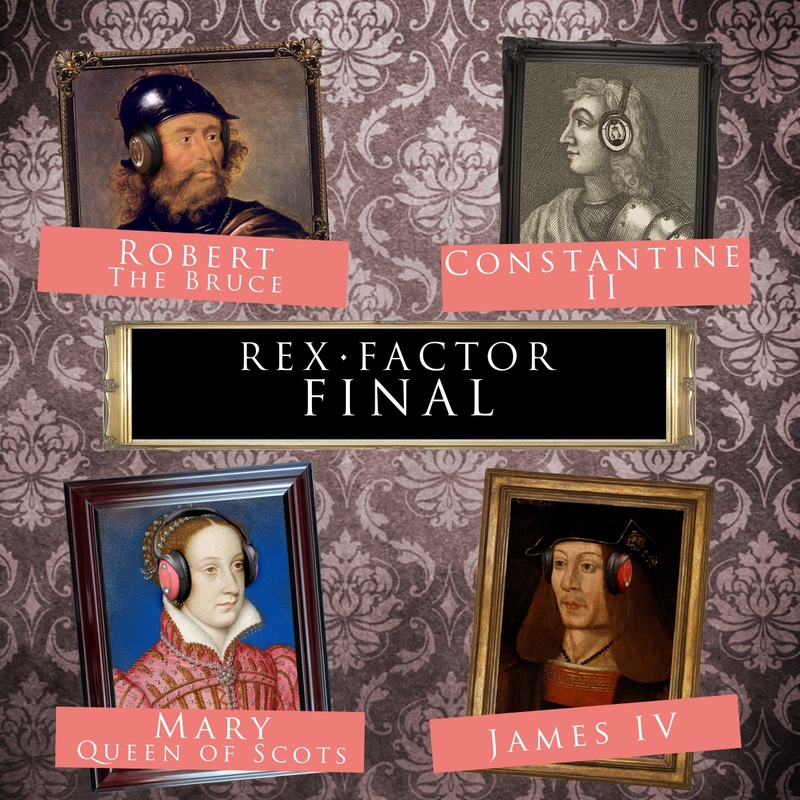 A lot of people have asked whether we would be changing the traditional factors by which we scored the monarchs in the first two series, so we’ve provided a summary of how we will be approaching the consorts in this series.